Fishing a horsepower-restricted lake? Live on a lake where access to fuel stations isn’t easy? 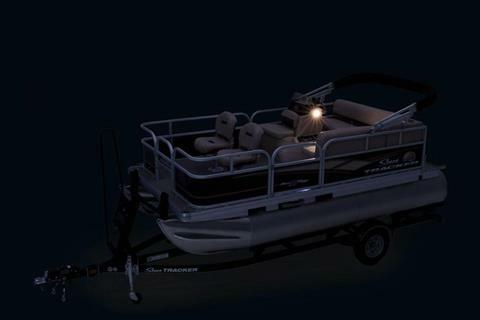 The SUN TRACKER BASS BUGGY 16 DLX ET is perfect for you! 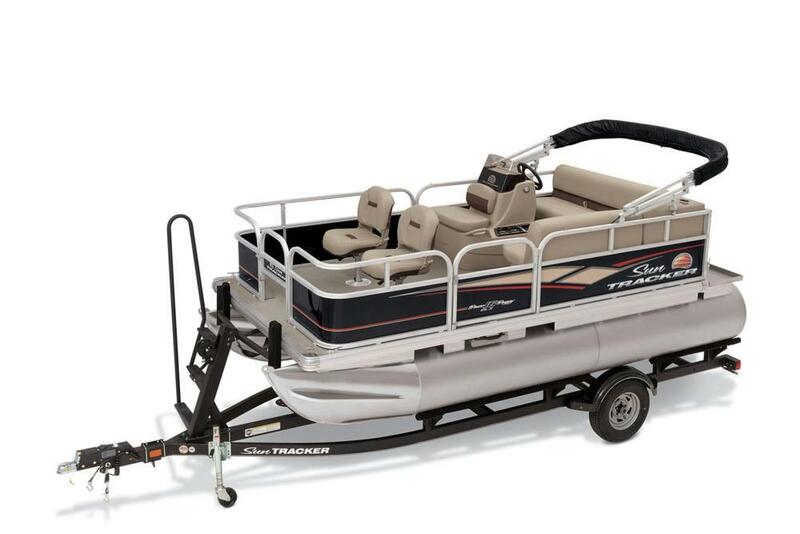 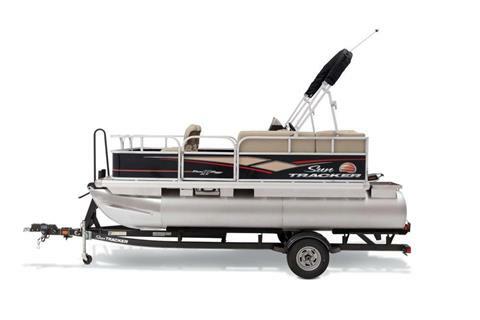 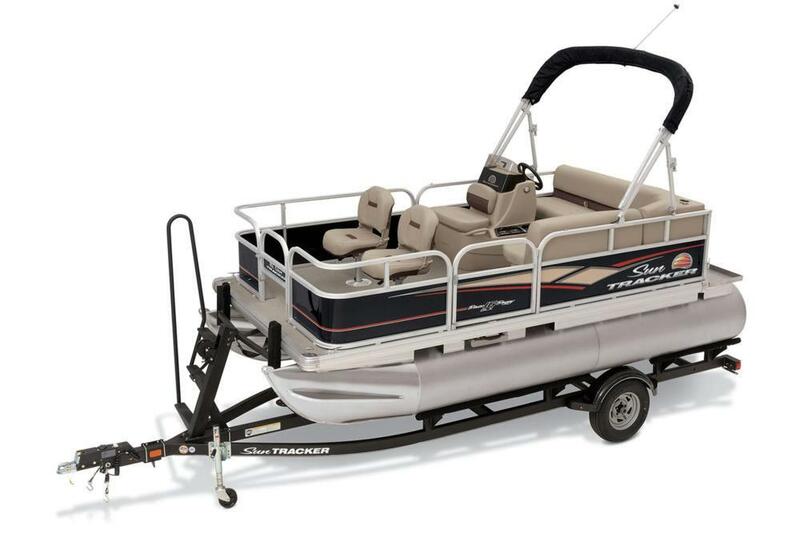 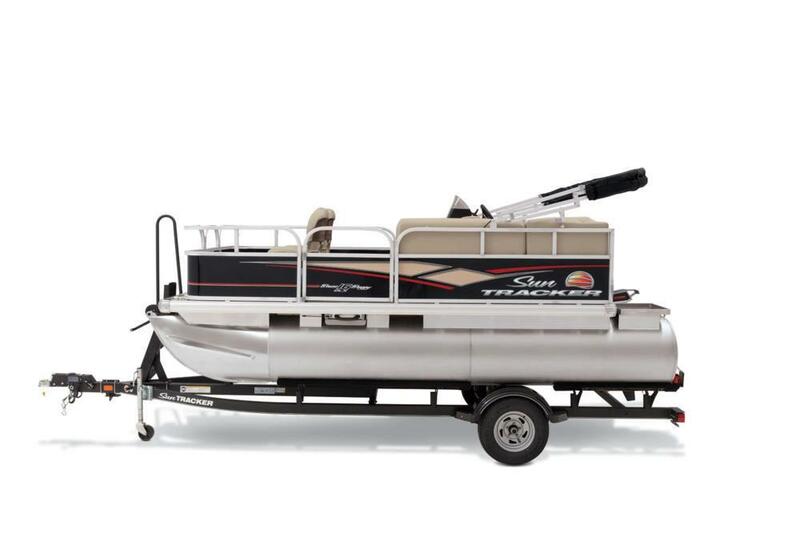 This fishing pontoon is powered by a Torqeedo electric outboard and lithium batteries. 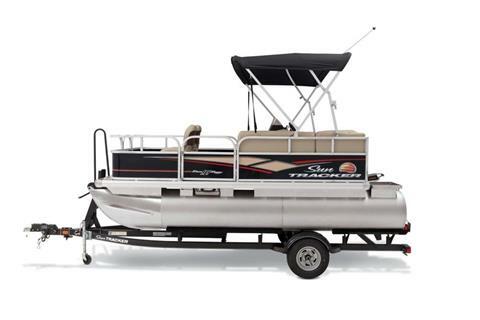 It’s extremely quiet, allowing you to sneak into your favorite cove without scaring the fish. 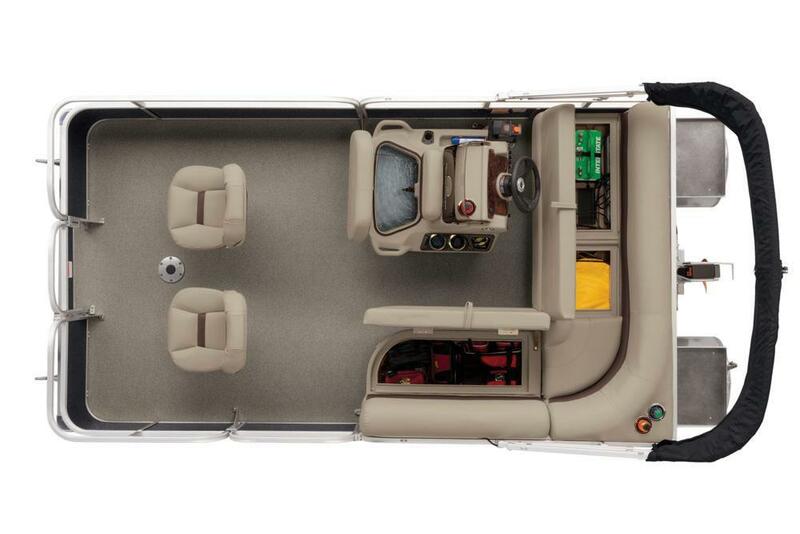 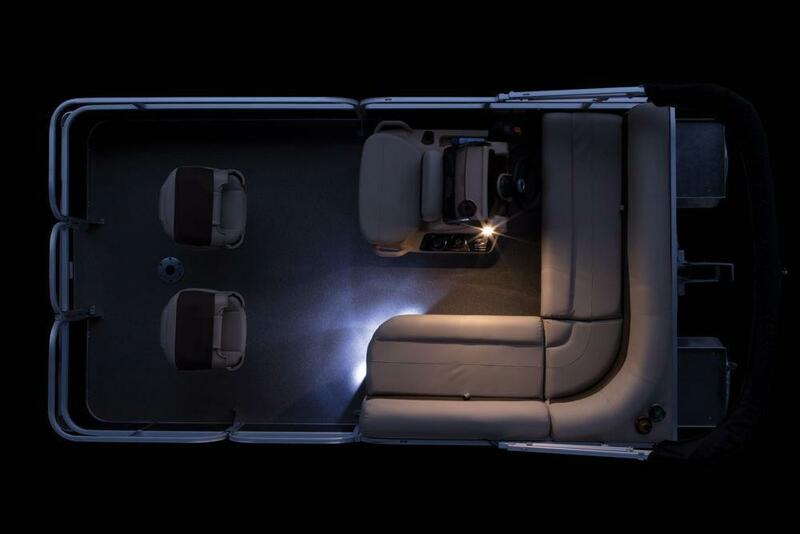 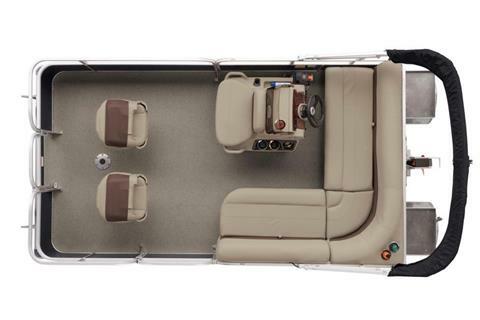 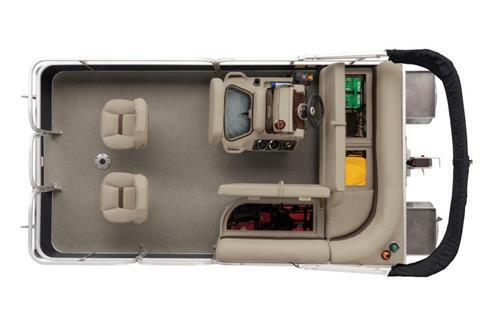 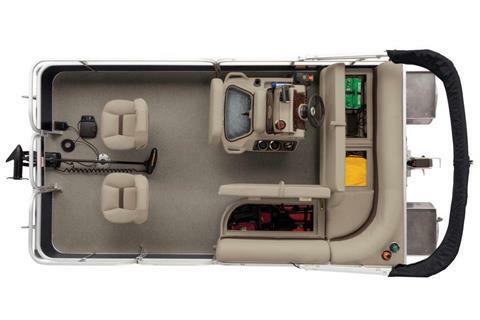 In addition, the interior is spacious, but still loaded with comfortable seating and storage space, as well as a loaded bow fishing deck and aerated livewell. Efficient, quiet and feature-packed. The BASS BUGGY 16 DLX ET offers it all.